Philip is a partner in the firm and head of the department. He specialises in all aspects of matrimonial law and has a particular skill of dealing with complex financial matters in a collaborative and practical way. 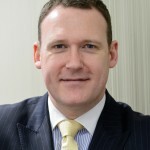 Philip trained as a Collaborative Family Lawyer in 2010. 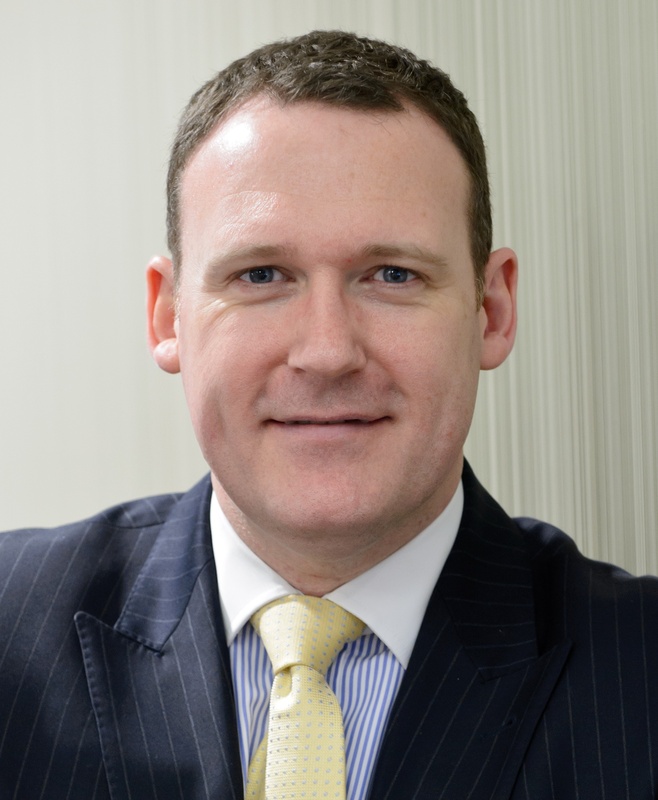 His areas of expertise include financial and property matters on divorce, as well as providing proactive and specialist advice on family businesses and trusts. Philip has an excellent reputation for dealing with nuptial agreements for high net worth individuals and complex variations of existing orders. Philip was elected to the Resolution National Committee in 2014 and is ranked Tier 1 in both Legal 500 and Chambers directories, who describe him as having a “good business brain which keeps him ahead of the game”. One peer said “If I was going to get divorced, I would go to Phil”.